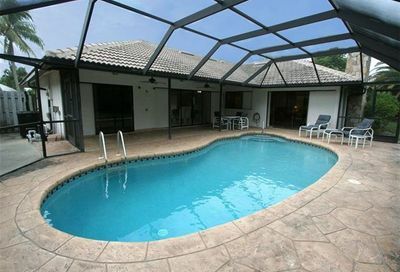 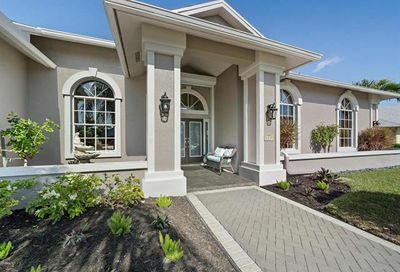 Imperial Golf Estates is a private non-equity golf community. 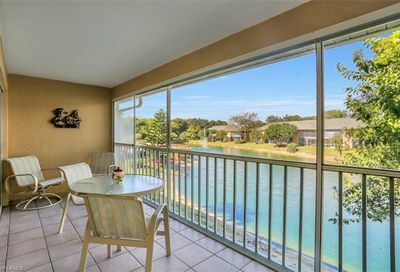 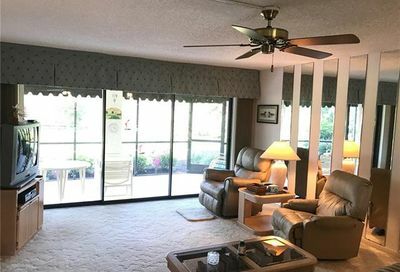 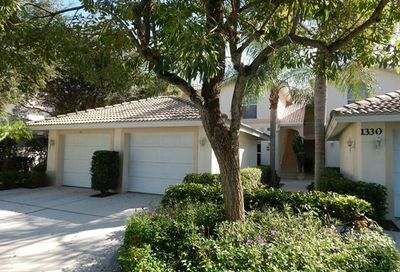 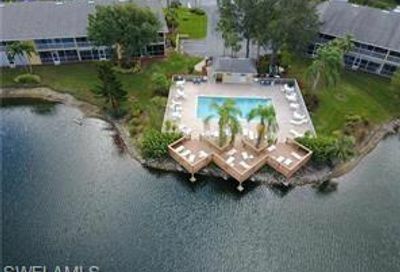 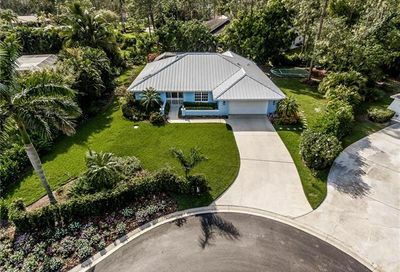 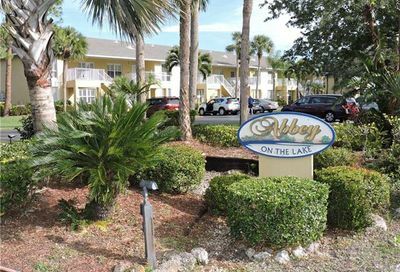 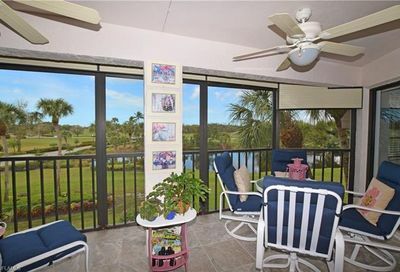 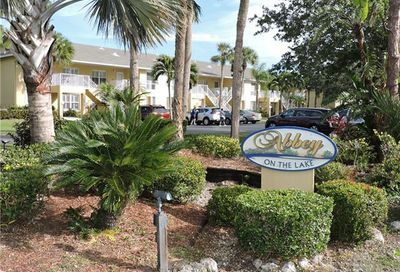 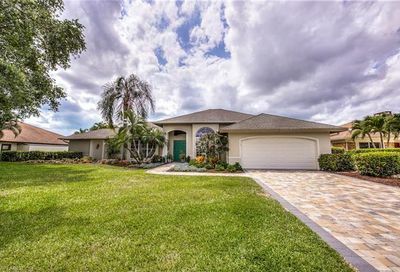 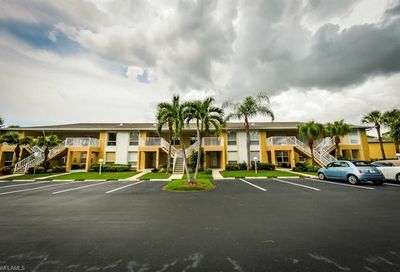 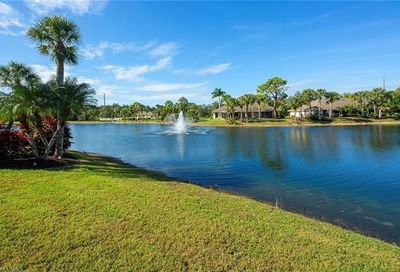 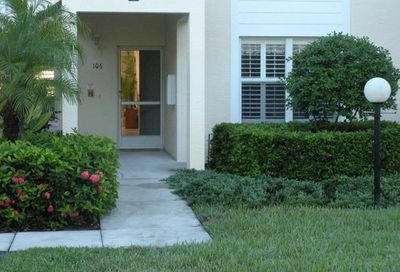 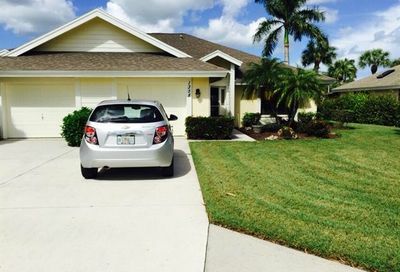 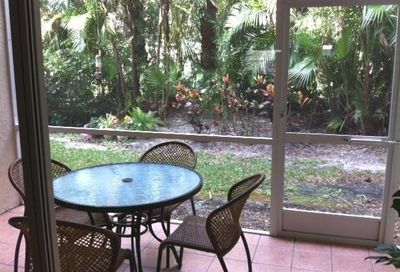 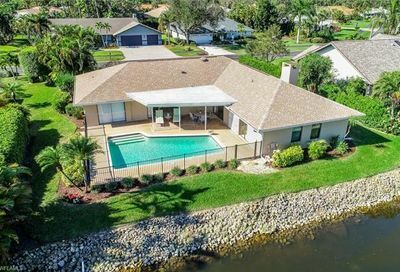 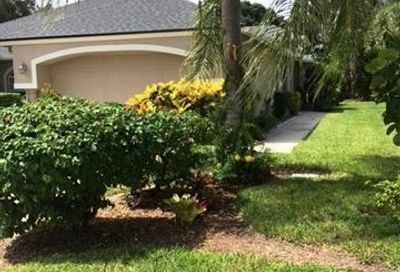 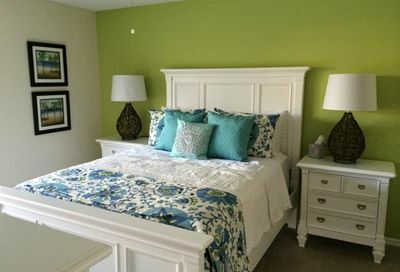 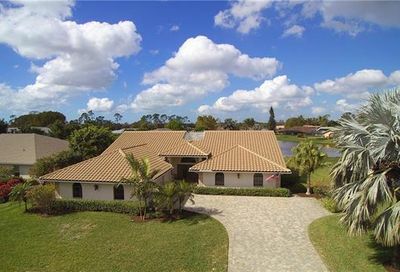 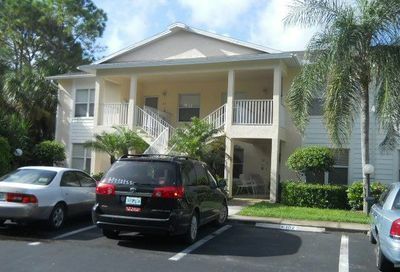 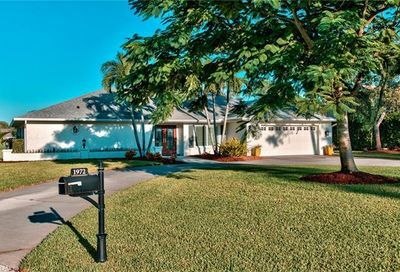 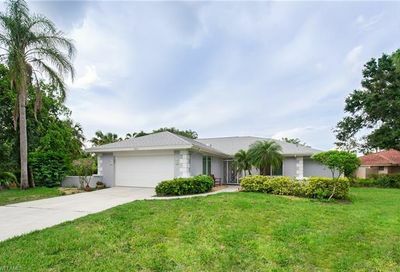 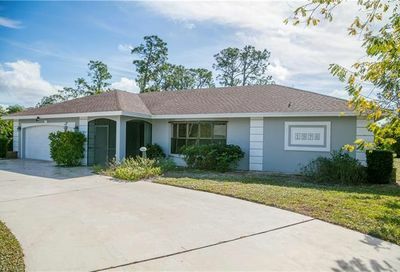 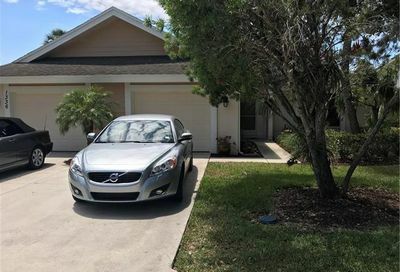 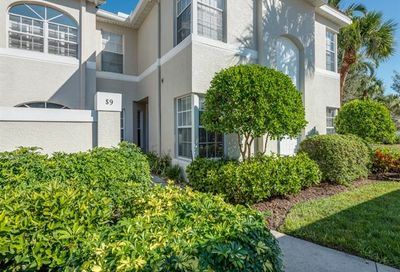 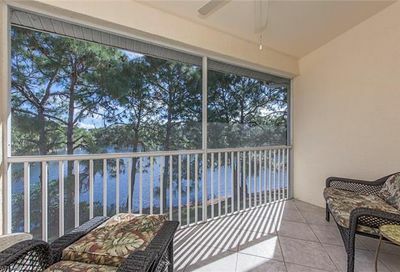 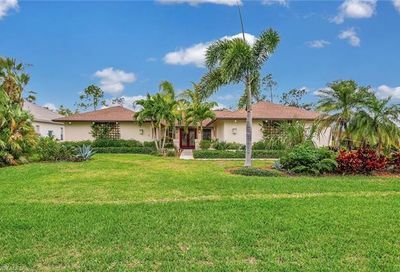 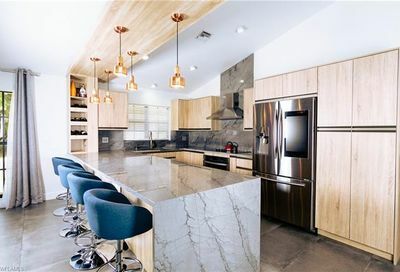 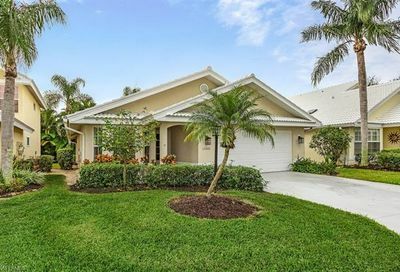 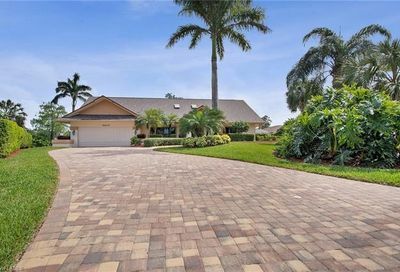 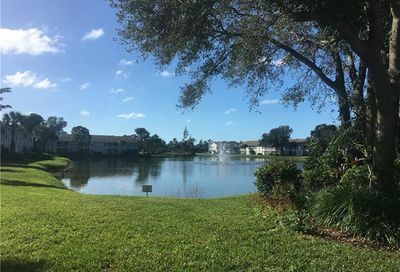 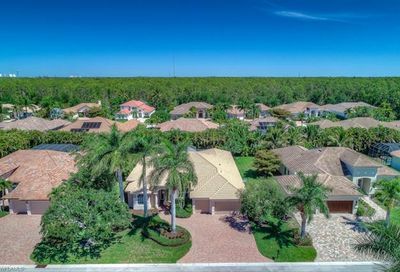 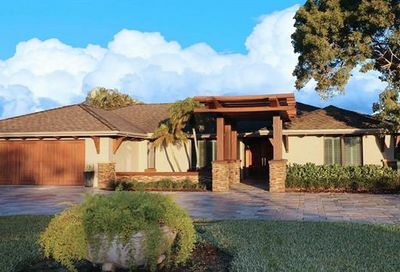 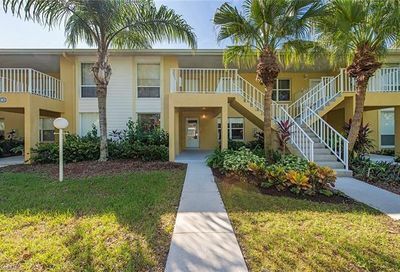 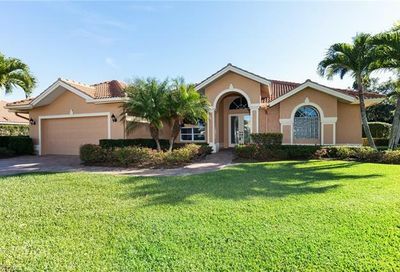 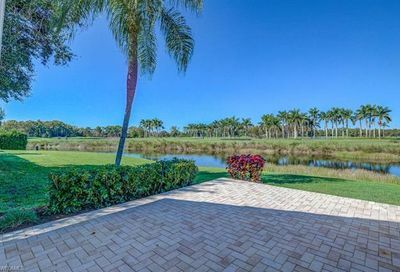 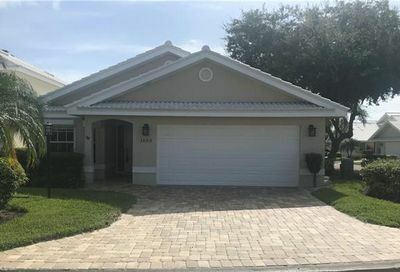 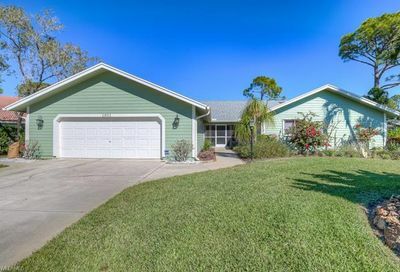 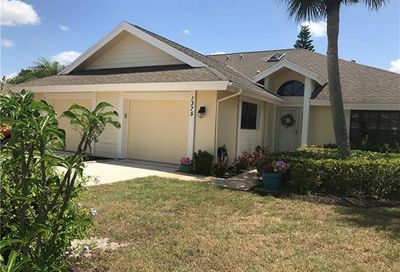 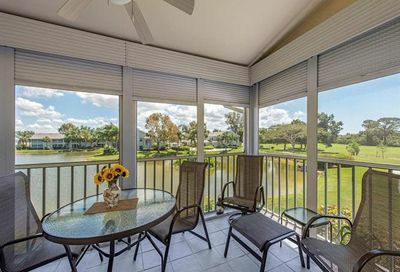 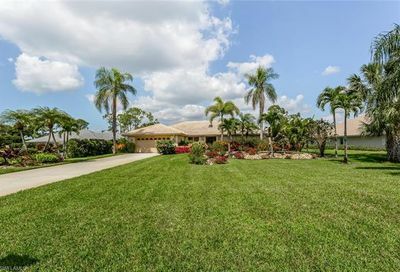 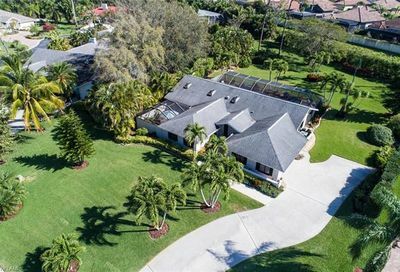 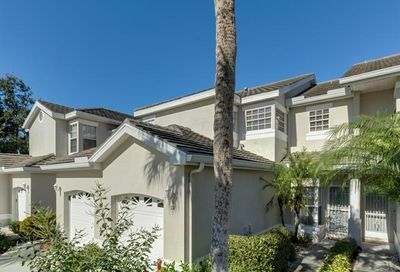 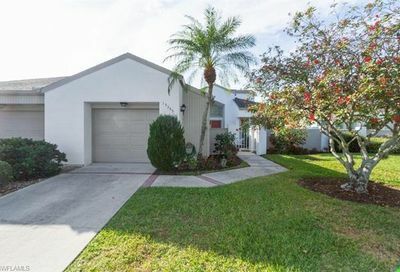 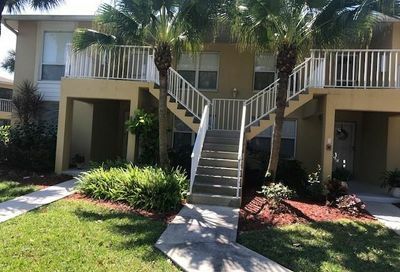 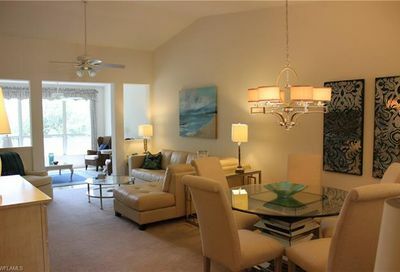 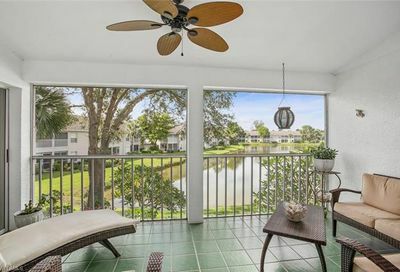 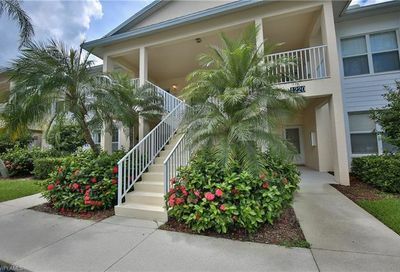 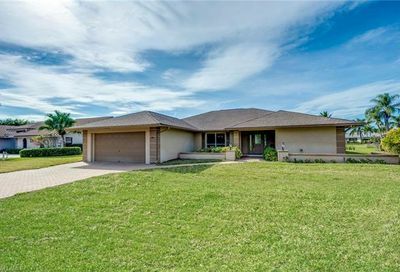 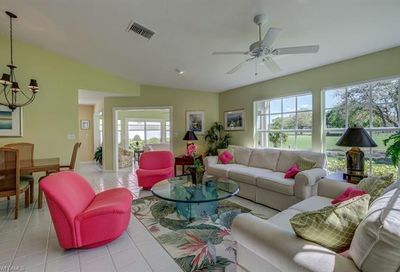 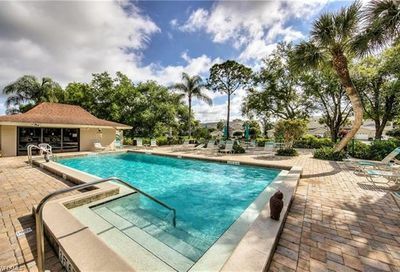 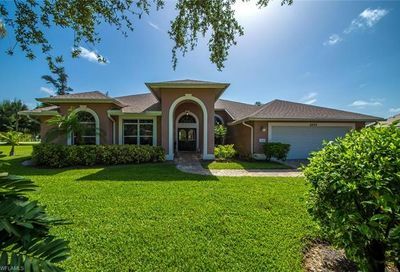 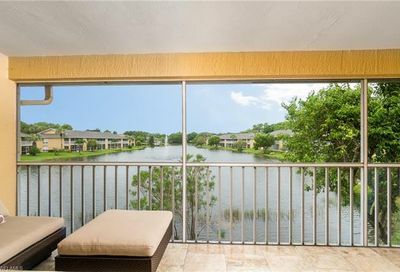 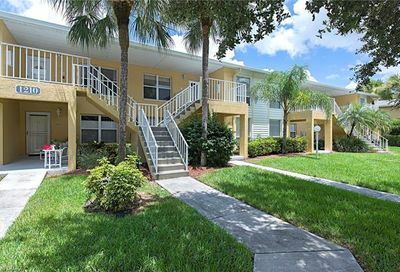 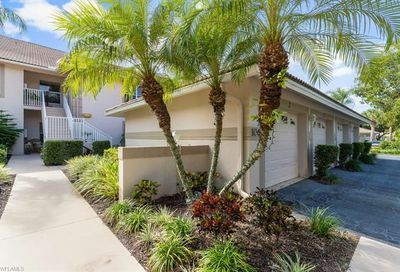 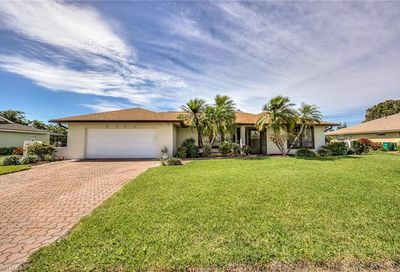 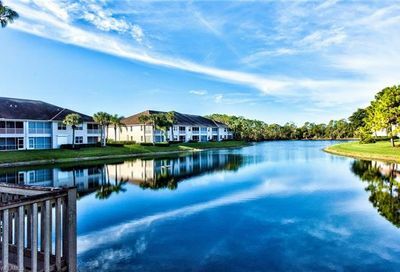 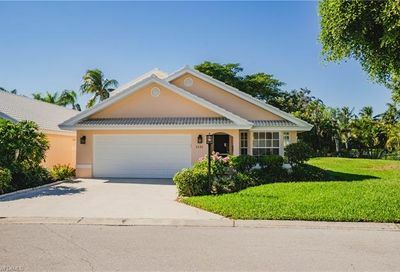 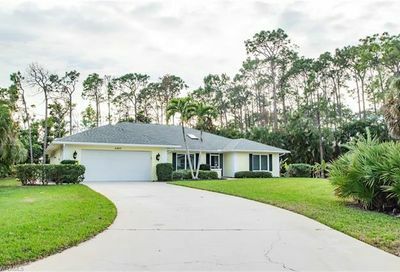 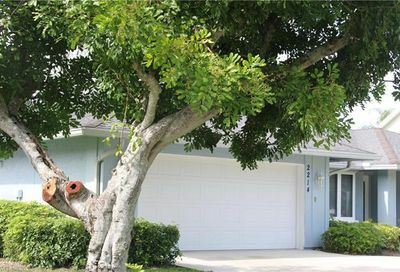 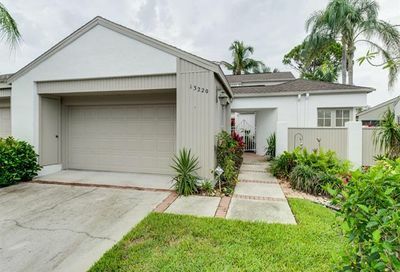 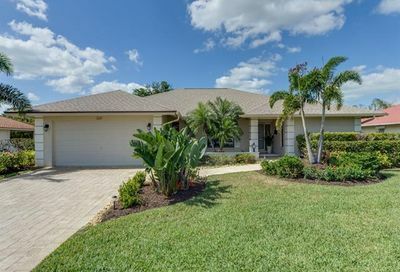 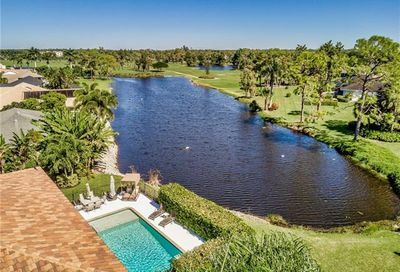 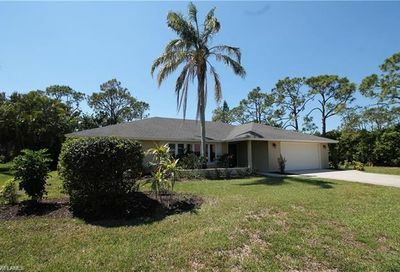 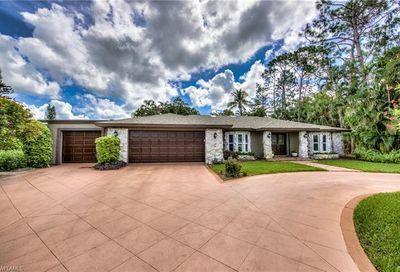 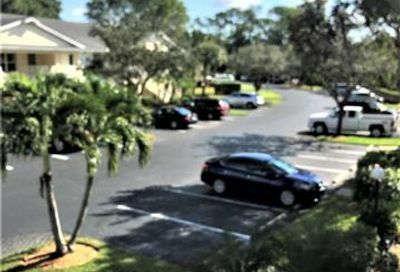 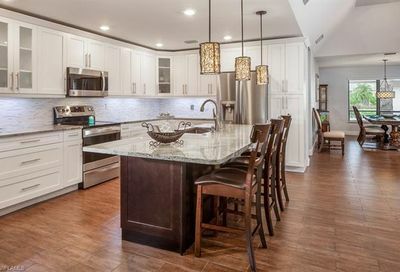 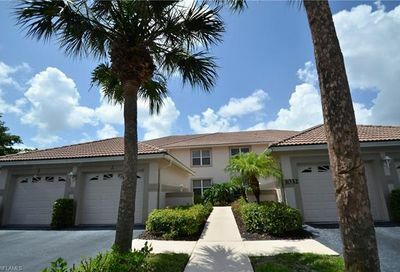 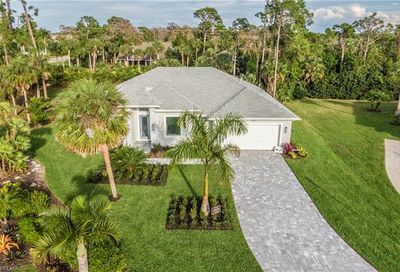 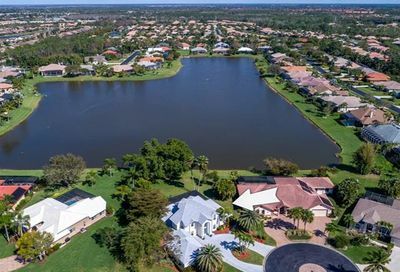 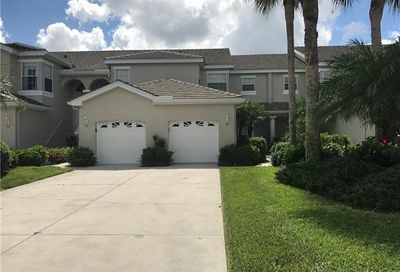 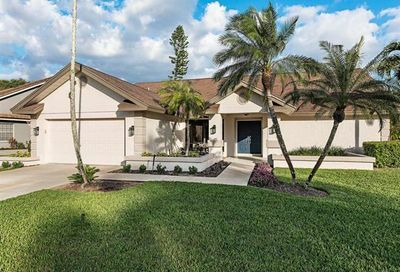 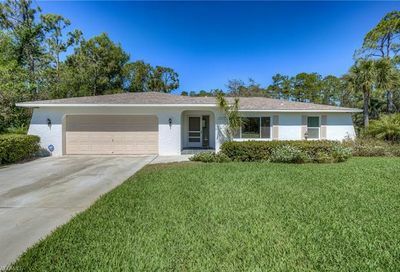 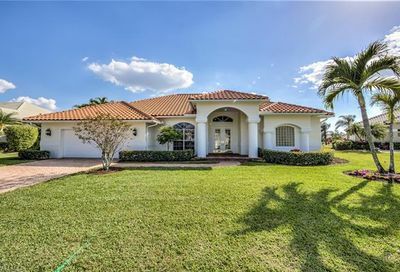 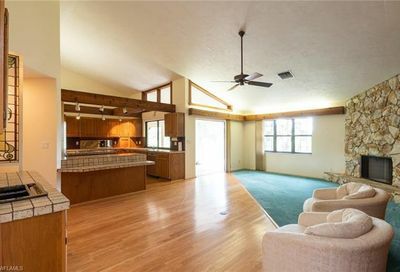 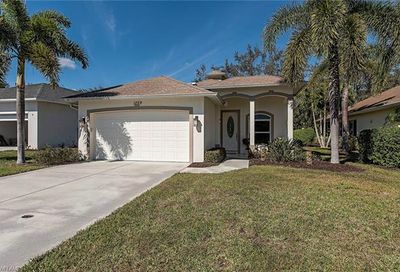 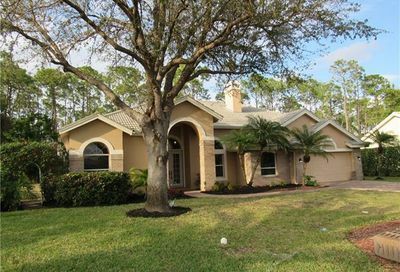 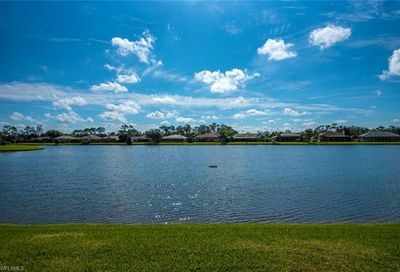 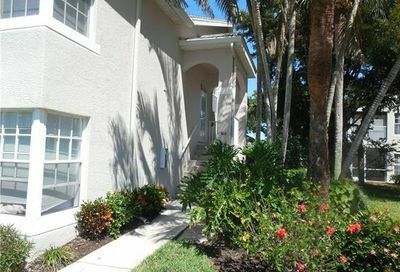 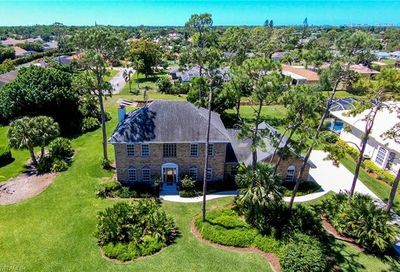 It’s located in north Naples…5-10 minutes from four Naples and Bonita Springs beaches, and about 15 minutes from 5th Avenue (Downtown Naples). 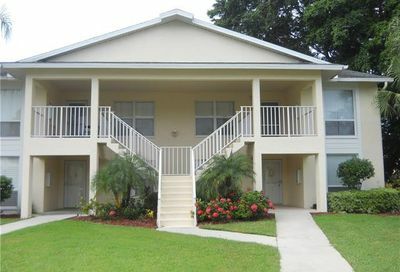 Its real estate consists of a mix of single family homes, attached villas, carriage homes, and condominiums. 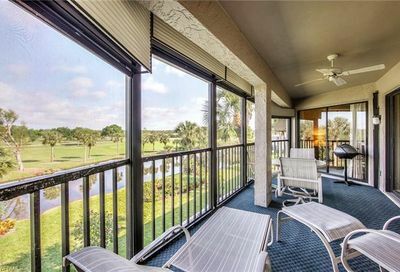 Food & Beverage Minimum: $1,100/Yr. 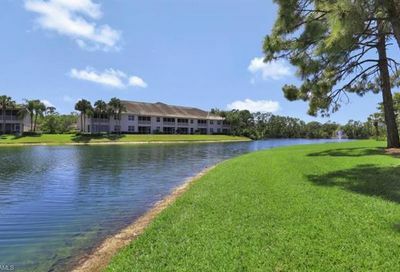 Comments: Golfers can walk the golf course. 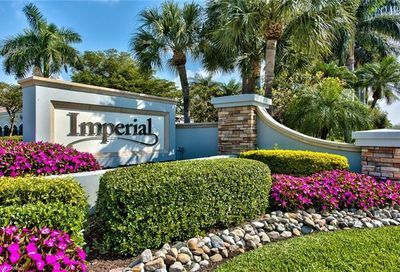 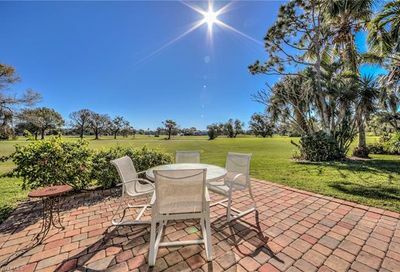 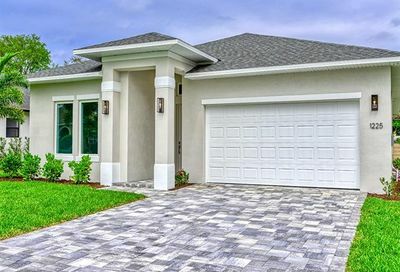 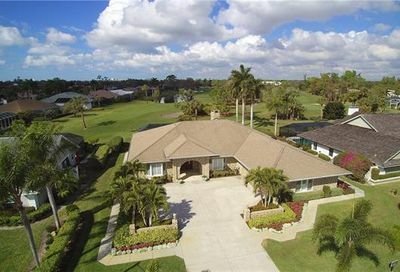 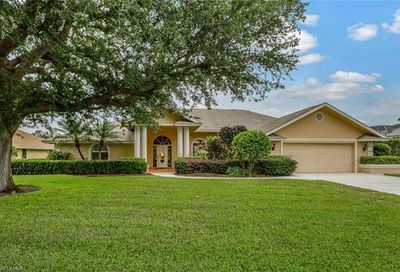 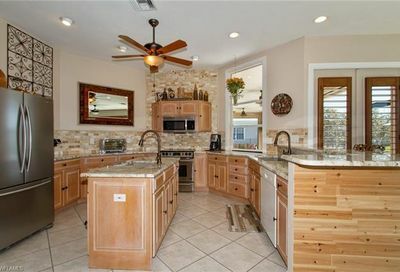 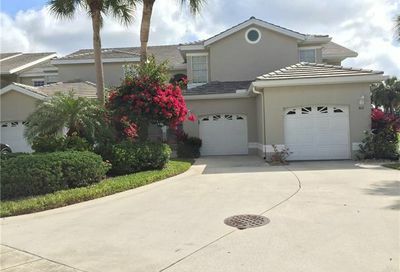 Imperial Golf Estates has very reasonable home prices and HOA fees, and is very close to Naples and Bonita Springs beaches.